In January 2018, The Northern Ireland Affairs Committee launched an inquiry to examine how the Northern Ireland fishing industry interests could form part of the Government’s new domestic fisheries policy and how it would feature in Brexit negotiations. 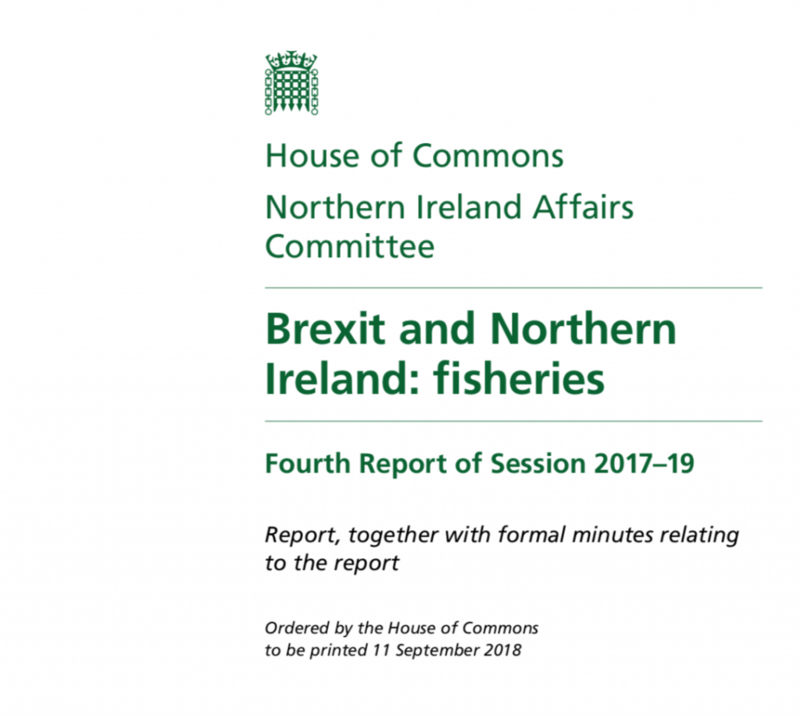 In its recently published report, Brexit and Northern Ireland: Fisheries, the Committee argues that the UK Government must act now to ensure the Northern Ireland fishing industry can seize the opportunities presented by Brexit. According to the report, the Northern Ireland fishing industry has vast potential, post-Brexit, to develop more jobs and create better economic benefit for coastal communities. 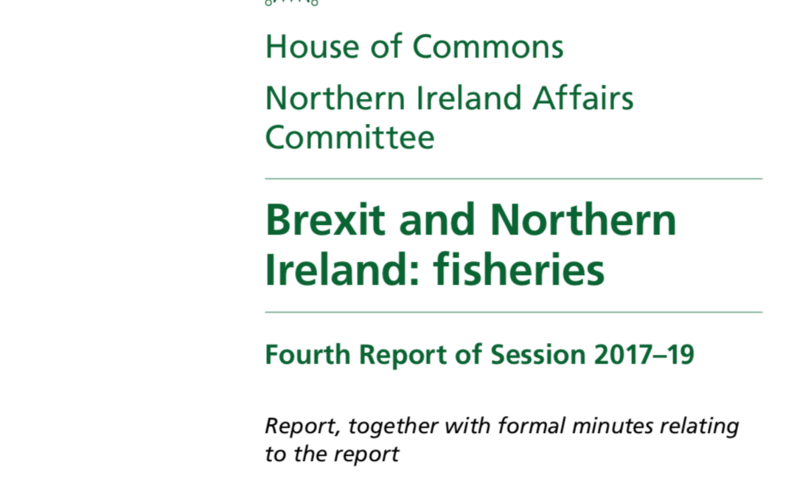 The report highlights that the government’s Fisheries white paper: sustainable fisheries for future generationsis predominately focused on English fisheries, and makes little or no mention of the Northern Ireland situation. While fisheries are a devolved matter in the UK, the absence of a Northern Ireland Executive and Assembly means that there is no capacity for Northern Ireland to take fisheries policy decisions. The report argues, that the UK government must be cognisant of this governance gap and be prepared to take such decisions on behalf of Northern Ireland should the Northern Ireland Executive not be restored by the end of the year. This will prevent Northern Ireland from falling behind the other devolved administrations in terms of preparing their fishing fleets for post-Brexit scenarios.